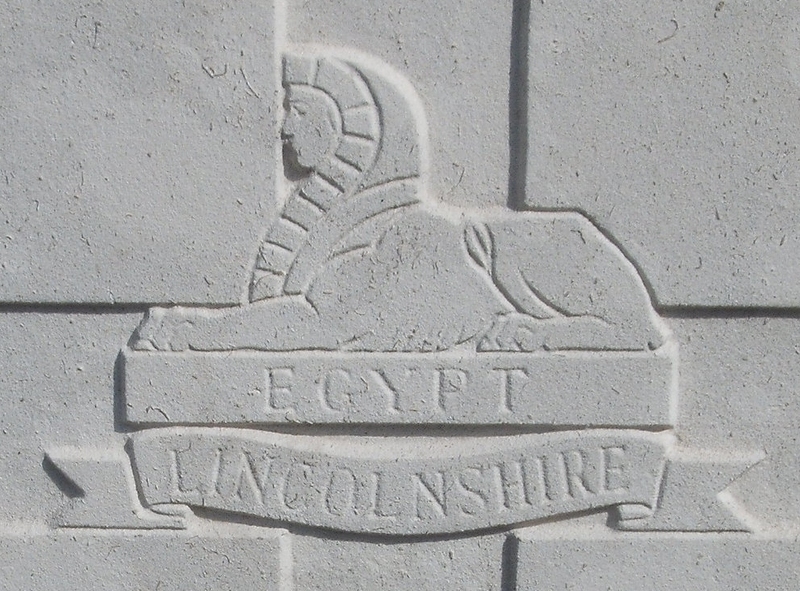 2nd Bn, The Lincolnshire Regiment, 25th Brigade, 8th Division, B.E.F. Horace Hales, the elder son of Mr and Mrs C Hales enlisted into the 8th Worcestershire Regiment, but was transferred into the Lincolnshire. He was firstly posted to the 10th Battalion, and then transferred to the 2nd Battalion. In October 1917 he was admitted to hospital suffering from shell shock. It is likely that he died after the war of this or other effects of the war.